1 - AT&T 3G Data Congestion - The AT&T 3G iPad was released today and implies that users really want to going use their iPads outdoors or on the go? I am not sure I agree with this and think most Apple iPhone users learned their lessons with AT&T. I think the iPad is great and will likely buy one for the family when they figure out the video / flash thing but not the 3G version. 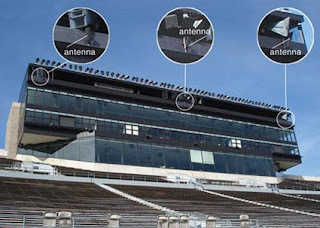 Why would you want to compete for cell phone tower access when there are plenty of Wifi networks? I can already see the emails from angry customers saying "here we go again" with the poor AT&T data coverage and data congestion. 2 - Indoor Wi-Fi is Sufficient - The iPad has lots of utility for me in the following locations: Bed, Office, Airplane, Family Room, Coffee Shop. All of the these locations I frequent have Wifi and I am not sure paying AT&T for 3G is worth it. On the other hand if the iPad was 4G, LTE or Wimax enabled that might be a different issue and I might be more inclined to subscribe to a data service. However, wifi competes with paid 4G, LTE, Wimax and it remains to be seen if mainstream wireless users will actually pay for higher data speeds on the go. 3 - 3G Creates Battery Life Issues - The last issue that will likely make headlines soon is the iPad battery drains too quickly always looking for a 3G cell phone tower. I have heard the having too many apps on the iPad drains the battery significantly and 3G is only going to amplify the problem. 4 - VoIP Works Fine - A little secret that most people don't know is that the iPad works just fine with Skype, Google Voice or Truphone VoIP services for phone calls. Why pay extra for an expensive data plan? Jail Breaking your iPhone is probably the best option. Watch this video from KenRadio to learn more. T-Mobile, you're an awesome company with great customer service. Tweeting on real 3G coverage from Verizon. So nice. 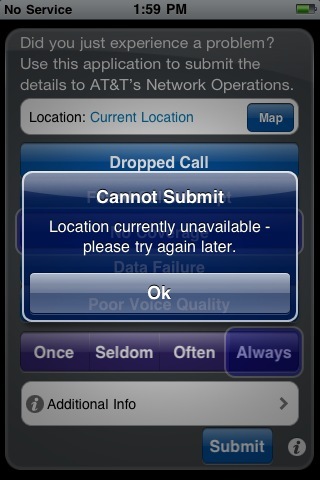 AT&T love your service and never drop calls. Sprint speeds are so fast I can hard hold on to my phone. We engage with many users on Twitter who are having issues with the mobile phone and ask them to submit their coverage complaints to our maps. Its much easier to issue a complaint to our map and hope that someone in network operations does something about the dead zone, dropped call or data congestion area. Femtocells are the solution but carriers are far to afraid to admit problems in a public forum. 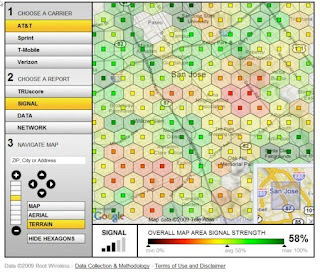 Kudos to Clearwire who has taken the “coverages maps battle" to a whole new level, in a way that potential wireless users might find more useful than anything offered by Verizon or AT&T. Their coverage maps use anecdotal network data signals from testing to show actual expected performance on a block-by-block level. View the new maps at Clear.com/imap, which combine RF engineering network-performance graphs on top of a Google Map, allowing you to see more detailed map of WiMAX deployments in each of its live markets. 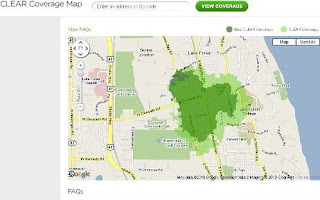 It will be interesting to see how Clearwire customers users begin to add locations to our map of 4gdeadzones.com. Not all dead zones are treated equal and eventually 4G and LTE coverage maps will have to be audited for their claims as well. Maybe Clearwire would be open to being the first company to view user generated maps as a customer friendly service similar to financial auditing services Deloitte or PricewaterhouseCoopers. It won't be long before major retailers Amazon, Best Buy Mobile and Radio Shack get into the coverage map business and will force carriers to be more transparent about their coverage. Auditing is one of the best ways to accomplish this. T-Mobile 3G Data Fast or Slow? Would You Prefer Your T-Mobile Data Delivered Fast or Sometimes Slow? T-Mobile will not charge you for using over 5GB of data, but they may slow your connection down if you go over your plan. T-Mobile is dropping its 5GB limit for subscribers that take its $60 per month data package. Instead of charging customers for exceeding their monthly bandwidth allotment of 5GB, T-Mobile they will throttle back speeds on the service by an unspecified amount. An interesting solution but wouldn't you prefer to choose whether I get hit with charges or slowdowns? 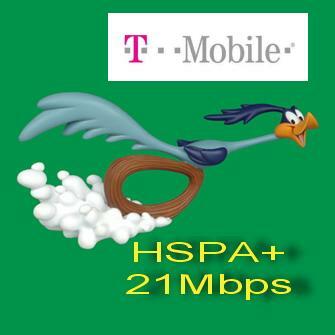 This comes on the heals of T-Mobile unveiling plans in March of 2010 to upgrade its national high-speed 3G service to the High Speed Packet Access Plus (HSPA+) technology, which will deliver customers data speeds faster than the current 3G network technology . By the end of 2010, T-Mobile expects to have HSPA+ deployed across the breadth of its 3G footprint, covering more than 100 metropolitan areas and 185 million people. How ironic, with AT&T, the slowdowns come for free on the iPhone everywhere and it doesn't matter what the bandwidth usage is :). Will Mini Cell Towers Replace Giant Cell Towers Sitting on Rooftops and Hills? North America, Asia and Europe carriers are still debating and dragging their feet asking whether they should deploy citywide or one consumer at a time, using femtocells. The industry has been talking about femtocells for many years and I have been reading headlines about the launch since 2007. Its shocking that AT&T is ONLY rolling out its' 3G fetmocell (Microcell) today and no carrier to my knowledge has a 4G femtocell yet. Why doesn't Clearwire / Sprint have a 4G femtocell? There are many headlines dating back to 2008 promoting femtocell launches by Clearwire (Wimax) GigaOm and Electronita Verizon's 4G femtocell that never happened. Is it for real this time and should you be concerned if I owned cell phone tower real estate or an investors in American Tower, SBA Communications or Crown Castle. 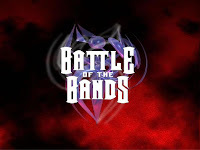 Stay tuned and see related articles . . .
We applaud Root Metrics for launching a controversial telecom product touting that "the age of wireless carrier marketing hype of over!" I see our services as complimentary if you are a retailer like Amazon, Best Buy Mobile or Radio Shack considering to use the service. However, I have some concerns about their data collection process, lack of data in markets and solutions you are giving to customers. Most wireless consumer don't want to change their carrier and simply their current wireless service to provide a solution to fix their dead zone, dropped call or data congestion problems. 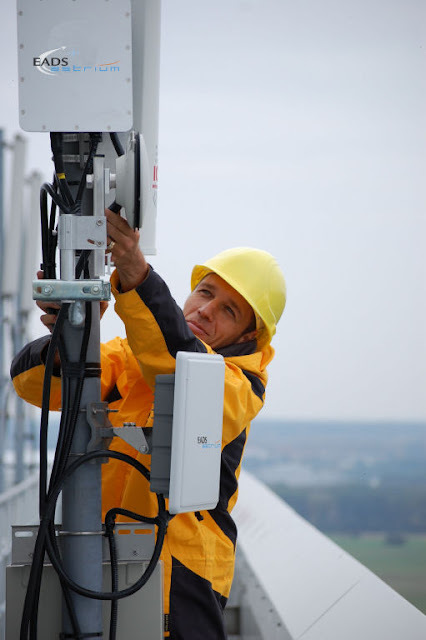 There are many solutions on the market today in order to fix coverage problems like femtocells, microcells, repeaters, Wifi phones, DAS networks or new cell towers. Carriers want to know where these problem area are and if you are not sharing your information with them and simply asking customers to switch to a new service provider the customer is again the problem. Sprint will be launching a 3G femtocell, a mini cell phone tower like device that helps you get a better voice and data signal in your home or office. It will be a faster version of the wireless carrier’s 2G Airave product, according to documents filed with the U.S. Federal Communications Commission. 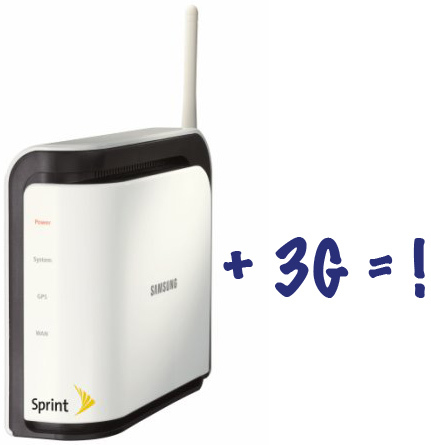 The new Sprint femtocell will include a radio for the 3G service and a port for a VoIP (voice-over-IP) line. A release date for the new femtocell is unknown, but expected very soon considering the FCC filing. It may cost the same $100 as the current product, and is also likely to carry a $5 monthly fee. When users make calls connected to the Airave, however, the time spent won't count towards plan minutes. Sprint’s launch comes after AT&T announced its 3G AT&T MicroCell for $150 (+$20 per month) and just as a new study indicates the femtocells could proliferate in the next few years. A femtocell operates like your personal mini cell phone tower. You connect the router-like device to your existing broadband landline service (cable or fiber) and it provides better indoor coverage for your phone. Sprint, who has reportedly partnered with Femtocell manufacturer Airvana to deliver the new product. Airave, their $100 femtocell device made by Samsung, has been available nationwide since August 2008. However, Airave doesn’t support 3G - merely Sprint’s CDMA network with speeds of about 150 kilobits per second. Verizon’s solution, the $250 Wireless Network Expander, uses the same network as is only 2G as well. Femtocells could help numerous customers with coverage issues when it comes to phone calls, but most require an additional monthly fee of $5-$20 per month. In addition, vendors such as Ubiquisys recently announced that the wholesale price of a femtocell has dropped to below $100. Its usefulness is less obvious when it comes to data transfer, since most customers who own broadband lines already use the much-faster Wi-Fi at home. T-Mobile announced it will be the first major carrier that may offer WiFi calling on all handsets it releases in 2011. The PR department asked us to clarify it can only guarantee RIM devices but we hope this translates into all smartphones. They are the first major carrier to promote Wi-Fi calling and make it available from open Wi-Fi access points across the globe, helping organizations -- from large enterprises to small businesses -- reduce domestic and international wireless minute usage, which may result in significant cost savings. 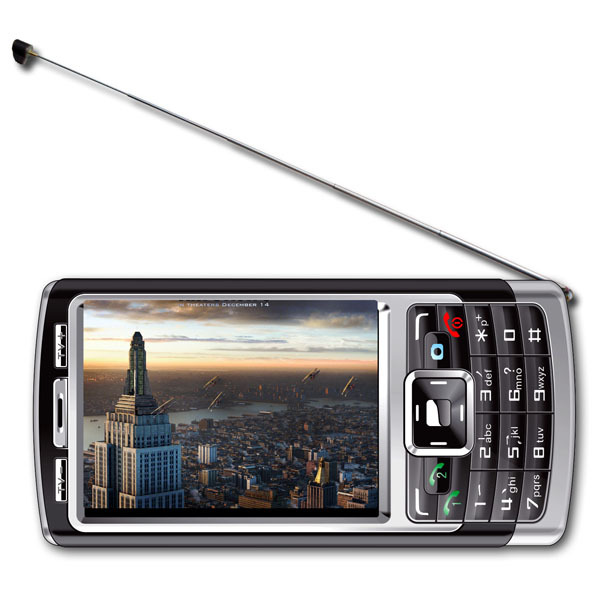 Regardless of operating system, those devices include RIM, Android, Windows and its soon-to-debut Symbian-running device. Wifi is standard throughout the World and this will be a breakthrough for many travelers who are constantly purchasing multiple phones and SIM cards to make phone calls while overseas..
T-Mobile has been a popular way to make free phone calls for many World travelers with UMA Blackberry phones. In addition to cost savings, WiFi calling enables T-Mobile to extend service to difficult-to-access areas, such as malls, hospitals, stadiums, parks, schools offices and its millions of dead zones around the world. T-Mobile has 152 million mobile customers served by the mobile communication segments of the 119 million Deutsche Telekom group & 33.8 million by T-Mobile USA -- all via a common technology platform based on GSM and UMTS, the world's most widely used digital wireless standards. 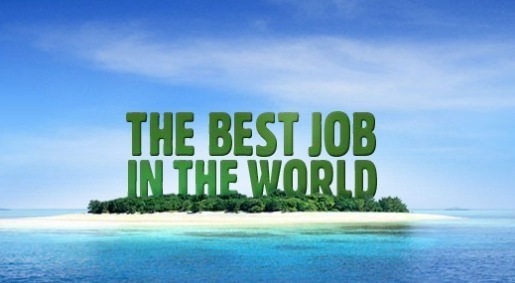 Job Description - Looking for a sales executive who has relationships with wireless operators, cable operators & regional telecom infrastructure service providers. Full time or part time executive will be responsible for licensing our database of cell phone reception problems (dead zones, dropped calls, data congestion locations). 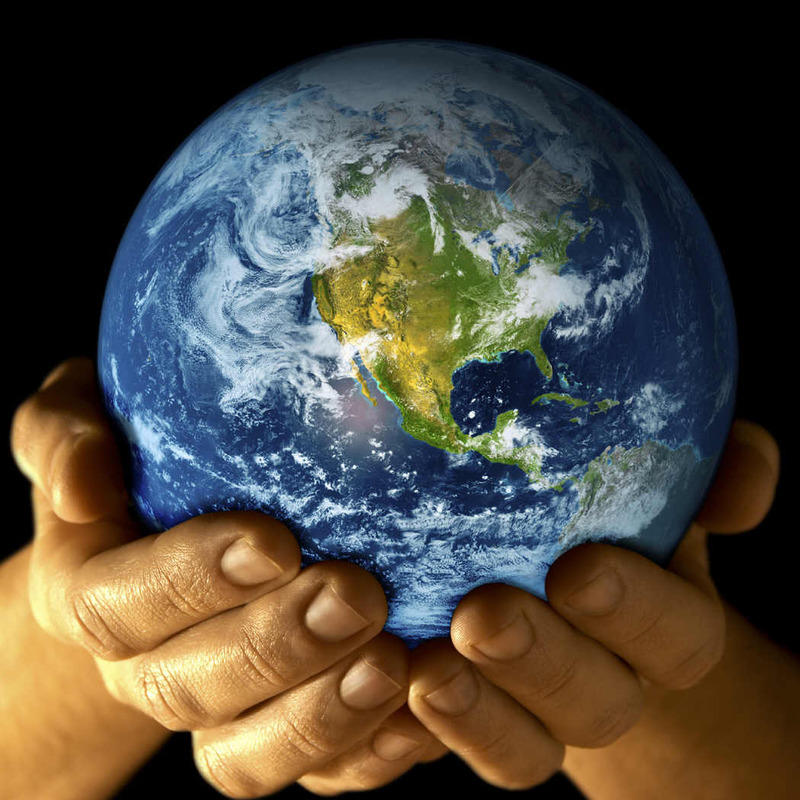 Custome data sets are sold on volume, regional and carrier basis. Target customers include companies who provide regional drive testing, RF testing, network optimization, cell tower installation, distributed antenna systems, cell tower operators and femtocell manufacturers. Executive should have familiarity with competitive data offerings such as Groundhog Tech, Carrier IQ, Nielsen (Telephia), GWS Wireless, AT&T "Mark the Spot" and Root Wireless. Company Description - Deadcellzones.com is a consumer generated map of outdoor and indoor cellular coverage problem locations. The web site is dedicated to identifying cell phone dead zones in buildings, homes and outdoors. These are locations where cell phone service is not available, calls are dropped or where network data congestion is frequent. The web site was founded in 2001 and has become the central hub for consumers and wireless to identify network coverage problems. It is our mission to report coverage complaints efficiently to wireless carriers and mobile retailers through our mapping API. The company licenses data to the following telecom infrastructure firms for both marketing and operations: wireless operators, cable operators, distributed antenna, femtocell, repeater, VoIP, broadband and cell phone retailers. The map has a searchable map database of in-building and outdoor coverage problem locations and has been EBITDA positive since 2001. Did you know there are almost 160+ rural cellular companies that compete with AT&T, Verizon, Sprint, T-Mobile and others? RCA is an association representing rural wireless telecommunications providers across the United States. rca-usa.org Many of these same rural wireless carriers could be your best friend in the near future as wireless services become increasingly more competitive and local. We think there is an enormous opportunity for these rural carriers to flex media marketing muscle and compete against the larger multi-billion dollar marketing behemoths. We will be there to meet regional wireless operators, service providers and expose them to our database of rural cell phone dead zones and dropped call areas. 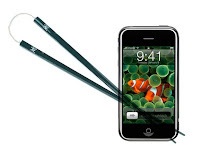 How Is the iPhone 4 Reception With the External Antenna? AT&T has the most Wifi hotspot locations where 3G cell coverage stinks most in hospitals, stores, hostpital, sport arenas, stadiums and universities. When your cell coverage stinks try using Wi-fi to make a phone call or use it to get data access on your iPhone. AT&T, an industry leader in Wi-Fi with the nation's largest Wi-Fi network (non-municipal company and owned and operated hotspots), today reported in a press release that it has more than 20,000 U.S. Wi-Fi hotspot locations. 32 million AT&T customers have AT&T Wi-Fi access included with their qualifying smartphone, AT&T High Speed Internet and 3G LaptopConnect plans, an added value and convenience that drives Wi-Fi usage. Many of the most popular AT&T smartphones support auto-authentication at AT&T Wi-Fi Hot Spots, making it even more convenient for customers to connect. Smartphones and other integrated devices account for the 69 percent of connections made on AT&T's Wi-Fi network. AT&T continues to expand the wide selection of Wi-Fi enabled devices available to AT&T customers and its convenient Wi-Fi hotspots across the U.S., including venues in hospitality, retail, healthcare, sport arenas/stadiums and university locations. If you ever experience a location that lacks Wi-Fi we have a map for that called wifideadzones.com. A full list of AT&T Wi-Fi locations is available at attwifi.com. 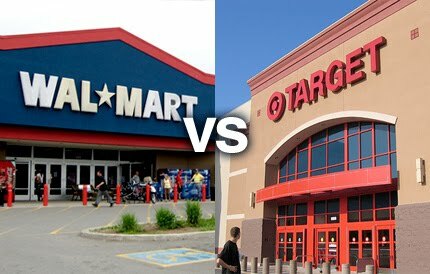 Does Your Local Walmart or Target Store Have Cell Reception Problems Indoors? I was shocked to learn after doing some database mining this week that Target and Walmart had some of the most complaints listed in our dead zones database. Walmart (4,000 US stores) has over 20 locations listed as dead zones and Target (1,700+ US stores) has 15 locations listed as having poor reception in our consumer generated coverage database. This can't be a good thing especially for Walmart who recently announced a partnership offering TracFone pre-paid wireless plans. These retailers are going to sell millions of cell phones yet many of them do not have good cell phone reception indoors. I am sure we are not even scratching the surface of other Walmart and Target stores that also have horrible coverage. Ironically, there was only one Best Buy store (1,000 US stores) listed in the database so they must be doing something different with their in-building coverage. To submit a coverage problem in a store, first search our database and find out if your store is listed. If not, submit the reception problem by dragging a pin into the the location of the store on the map. Cell phone reception can be improved indoors but someone needs to be informed that it doesn't work first! Customer Service or Customer Circus? Are You Receiving Customer Service or Customer Circus? I often think wireless companies have created a new category of customer service and I am going to call it "customer circus". Do you ever get the feeling you are in a circus when your wireless carrier is trying to fix your problem? Dial one if you want to talk to the clown, dial 2 if you want to talk to the juggler, when all they want is your money and you to buy a new phone. Somehow all the freaks make it work and provide an entertaining show. I am still fascinated why carriers haven't been more aggressive about asking where their customers don't receive good cell phone coverage. It takes almost 30 minutes to submit a coverage problem to your carrier. The Emergency Number worldwide for Mobile is 112. See Wikipedia for further details. 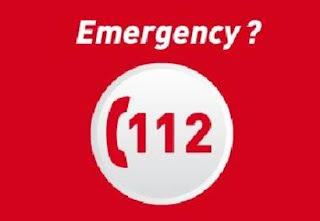 If you find yourself out of the coverage area of your mobile or in a dead cell zone; network and there is an emergency, dial 112 and the mobile will search any existing network to establish the emergency number for you, and interestingly this number 112 can be dialed even if the keypad is locked. Try it out. If you have coverage I believe you can still dial 911 according to the e911 regulations. There are thousands of rural areas listed on our map that could be potentially dangerous areas if you happen to get a flat tire or in a car crash. This is why it is important to list these stretches of road on our map so cell phone companies can repair these areas for safety reasons. However, we want to know if you have been a victim and could not make a call during an emergency. Email us with your story. Believe it or now there have been lots improvements to AT&T's network around the US in the last couple of years as the number one priority of the entire company is improve the network quality. So it is great to see we are starting to get positive reports as well from our users and carriers about improvements to the network in areas that were previously reported as dead zones, dropped call areas or locations with persistent data congestion problems. If you ever see improvements to the network that were previously reported as problems, please add these locations to our dead zones map. Here is an example of how to report an improvement to a coverage problem. Please note that the first row of our form below is to report improvements to the network. Here is how to report a fix to the dead zone complaint reported on the map. Over time we will likely begin to remove pins around locations that have been improved. Step 1 - Select a carrier AT&T, Verizon, Sprint, T-Mobile or Other Carrier and search the map by zip code, city, state. Double click on pins to review the comments from others. 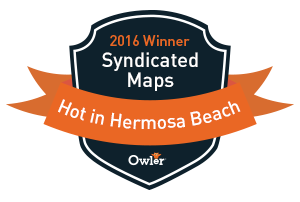 Step 3 - Share the map with your family, friends and colleagues to get the attention of your carrier in your neighborhood. Step 4 - Check back frequently for comments posted by others, service providers to the carriers who try to fix the coverage problem with new antennas, cell phone towers, femtocells or repeaters. A few recent developments have made me believe that Cox Communications' wireless offering can be a game changer for the industry. First, I started to watch the TV shows I wanted to watch a few months ago. Second, I watched a Huawei demonstration at CTIA about how the TV remote control can do a lot of fancy things that people often predict a wireless handset can do. 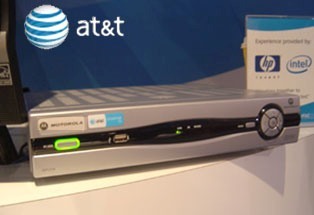 Third, I listened to AT&T talk about how its U-Verse customers can program their DVRs from their handsets. I've always thought Cox certainly had the potential to pick up some wireless customers once it made the $500 million commitment to buy 700 MHz wireless spectrum. I've bought the argument that cable companies need a wireless play to remain relevant in an industry that increasingly offers service bundles to keep customers. But in my own world, I use Qwest for my Internet service and wireline phone service and Comcast for digital cable, and they both do a fine job, but I don't feel any allegiance to either company. The status quo is fine for me. I do feel bound to my wireless provider, but more because of in-network calling between family members than anything else. So I figure Cox's wireless service will appeal to people like my friend Lori, who constantly switches service providers based on the best bundle, or people who are unhappy with their wireless carrier or those who like the idea of a broadband stick for Internet access as part of their bundle. (After using Clearwire's WiMAX service at CTIA, I could easily be part of that group once Denver is built out.) But is that segment of the population enough to make Cox a powerhouse in the markets where it operates? I don't know. Once upon a time the wireless frequency landscape was quite simple. When GSM started in Europe, there was only a single frequency band in the 900 MHz band which all network operators used. Sure there was the legacy analog network in the 450 MHz band but nobody seriously thought about working on dual mode devices. GSM or bust! 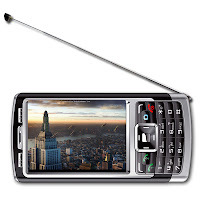 Things got a bit more complicated when the second band in the 1800 MHz range was opened for GSM at the end of the 90's and but it didn't take take device manufacturers long to come up with dual mode devices. In the US things were pretty similar but the remainder of this post continues with a Europe point of view. LTE 4G cell phone tower build outs will NOT be as big of an opportunity as projected by the analysts for the cell phone tower operators like American Tower, SBA Communications and Crown Castle. Carriers are taking a much more rifled and focused approach to building out new towers versus the shotgun approach used for 3G network build outs. Carriers are taking 3+ years to build out the new faster networks and only will do it if the demand is there. New cell sites are getting built at 4G airports & stadiums that have concentrations of people and customers. These high traffic areas first are also getting smaller cell tower antennas which are taking on different forms like distributed antenna systems and femtocells. Tower operators are starting to use new systems built by femtocell manufacturers that are starting to eat into the traditional cell tower business. One other new industry growth opportunity would be for one of the cell tower operators to get into the Wi-Fi business because many speculate that Wi-Fi cell phone towers are the future. In order to understand this read up on the "inside out" strategy for building the LTE networks. Carriers are building out LTE 4G much differently than they did 3G which was much of a shotgun approach without much focus. Carriers will focus on smaller sites first like stadiums, malls, hotels and homes (using femtocells) and then move to build out where capacity is needed most. Its not the same as a 3G where they blanketed entire markets. Carriers also recognize that devices aren't ready yet for the masses and most people are not going to be watching movies in their cars or outdoors. This is why AT&T to Spend $1B on Free Femtocells does not bode well for the cell phone tower operators who don't have their tentacles in this market yet. 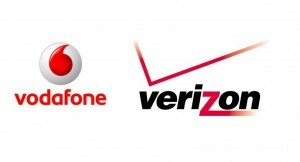 Reports indicated the two companies were holding informal talks about the future of their joint venture, Verizon Wireless, in which Verizon holds a 55 percent stake and Vodafone has the remaining 45 percent. A Bloomberg report, which cited unnamed sources familiar with the matter, said the companies were mulling multiple options including combining the two companies, having one company sell its stake in Verizon Wireless to the other, or paying out a dividend to investors. Verizon Communications CEO Ivan Seidenberg seemed to scotch the idea of a merger with Vodafone, noting he sees little compelling reason for such a move. Ivan's translation - "I would like to keep my job." My speculation is that Vodafone management doesn't agree with Verizon's perceived cozy position in the US market which I think is 5 years behind the technology curve from the rest of the world. Also, the US business has reached the end of the customer acquisition growth cycle and the FCC is under a new regime. I think Vodafone would clearly like to see a management shakeup and see a realignment of some priorities. US Verizon customers want iPhones and femtocells embedded in their FIOS and management has failed to deliver in the last few years. A combination of the two could certainly help provide some worldwide leverage that Verizon needs with Apple. Vodafone also has a much more customer centric focus in Europe where ironically coverage is actually much better that Verizon in the US. See our post about Vodafone will start advertising Femtocells. Verizon's management is drinking their own coverage map BS cool-aid and is resistant to femtocells in the US for fear of admission of guilt. 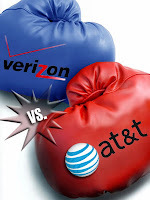 Change is good in telecom and would like to see a shakeup at AT&T next. AT&T plans to spend $4B to enhance its network and $1B of this to be allocated at giving away 10 million Microcells at $100 each. This is only 12% of their entire customers base and we speculate that its' loyal small business customers who desperately need home or business coverage will get priority. We are simply foreshadowing the inevitable news that AT&T seems to be avoiding as they can sell early adopters this first iteration of the Cisco manufactured AT&T Home Cell Tower or MicroCell for $150. AT&T has rolled this out in about a half dozen markets and claims they will go Nationwide later this spring or summary. I think they are testing the market to see how early adopters are just willing to pay $150 and $20 per month for enhanced in-building coverage. 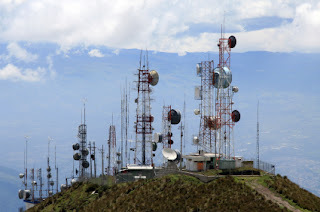 We speculate they are going to be forced into giving away a minimum of 10M femtcells (Microcell mini cell phone towers) to its' customers that cost them $100 each because of pressures from the cable operators and the smaller operators. These mini cell phone towers will fix the horrible coverage more than 40M of AT&T's customers have indoors. 10M microcells would only be a fraction their customer base of 80M that actually needs the product or may switch to another dump pipe operator in the near future. How The US Will the Shut the Net Down in an Emergency? The Public Safety and Homeland Security Bureau (PSHSB) will hold a workshop on April 13, at 9:00 AM ET to discuss communications infrastructure and information collection. The workshop will focus on reliability and security of the nation’s communications critical infrastructure. Discussion will address both protecting and securing communications and information systems and incentives that should be in place to encourage increased resiliency and security in communications networks. More information can be found at FCC.gov To attend this online workshop in-person, register online at FCC Registration. Audio/Video coverage of the meeting will be broadcast live with open captioning over the Internet from the FCC's web page at FCC.gov/live. 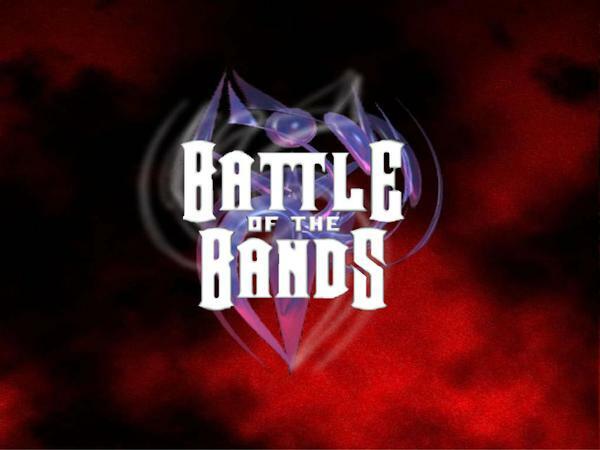 The FCC’s web cast is free to the public and does not require pre-registration. * Full bars indoors - supports voice and data up to 5000 square feet. * Device is secure - cannot be accessed by unauthorized users. * Seamless call hand-over between Microcell and cell towers. It has also been speculated by insiders and lightly reported in the media that AT&T will Spend $1 billion dollars on Free Femtocells for its customers or approximately 10M customers. This accounts for only 12% of its 80 million customers who could likely see a free Microcell if they complain loud enough and are high ARPU customers. "AT&T Dropped calls in this stretch of Beverly just before the Santa Monica intersection (as you pass the Mercedes dealership). Calls dropped 100% of the time. Very annoying and very close to switching carriers if it is not fixed soon. This is a major intersection and it is shocking that this dead zone has persisted for so long." This is a major intersection in in the heart of the Celebrity Capital Beverly Hills, CA. CAA and ICM talent agencies have offices right in this neighborhood and celebrities are walking and driving the streets daily. One would think that any negative AT&T exposure in this neighborhood could result in bad national PR and guess what now it does. We need your help spreading the word about our service as it often takes a blog post or media coverage embarrassing the carrier before they will actually do anything about it. I have always maintained throughout my eight years of doing this for consumers that "he who barks loudest gets coverage fixed." I try and read all of the complaints as they come in. So if you have a story like this we want to hear about it and might highlight it on our blog. Feel free to email your story as well and I am happy to consider it for a blog post. SkyTerra's satellite network system operates over North America and within 200 nautical miles of the waterways surrounding North America. Terrastar's coverage map is a lot more believable coming from low level orbit versus AT&T's, Verizon & Sprint maps which are derived from cell phone towers on the ground. Satellite cell phone service is coming to the masses and should be a viable alternative to the congested and spotty cellular networks. If you have needs for reliable cell phone coverage, especially in the Western US you will be a good candidate for this new service. A prominent New York hedge fund billionaire intends to take on several of the country's biggest telecoms by building a massive 4G wireless network that one analyst has called "breathtaking in its ambition." Harbinger Capital Partners, run by Philip Falcone, and SkyTerra announced a merger -- a take-private deal with an enterprise value of nearly $2 billion, according to the companies. The FCC formally approved the deal last Friday. Harbinger issued a statement saying it's building a new network that will cover most of the country by 2015, with tests rolling out in Denver and Phoenix next year. Falcone aims to use spectrum owned by his satellite investments -- including SkyTerra and TerraStar -- to build a wholesale data network "that could be resold by anyone wanting to offer 4G services to their customers, such as retailers or laptop/device manufacturers." SkyTerra's satellite network system operates over North America and within 200 nautical miles of the waterways surrounding North America. Certain technical considerations and limitations, as well as the nature of customer terminals, can affect the availability of service in certain areas, including Alaska and Canada. In addition, the availability of service at the edge of coverage fluctuates depending on various conditions. This image is just one of the many reasons why AT&T's "Mark the Spot" iPhone app is a failure to customers and the wireless industry who services the telecom giant. One would believe that as an iPhone user, telling AT&T where their coverage stinks that it will help fix their coverage problems but most believe including me it is far more of a PR tool than anything. AT&T claims they are generating lots of data each month from the "Mark the Spot" app but here are ten reasons why ultimately it fails to meet customer and industry expectations. 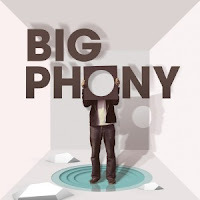 AT&T does not accept customer complaints on their own web site ATT.com & management has endless amounts of excuses why they will not license our data.